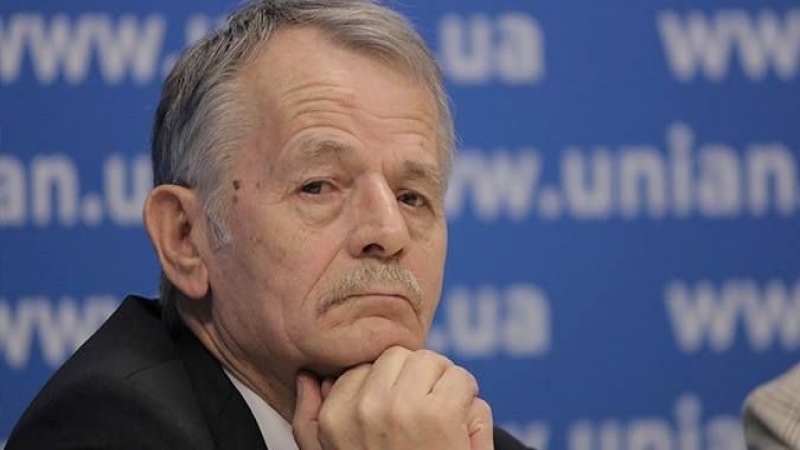 Mustafa Dzhemilev, Commissioner of the President of Ukraine for the Affairs of Crimean Tatars, in the air of Channel 5, stated that Russia forcibly changes the demographic situation in the occupied Crimea. 250,000 people from ORDLO and 300,000 from Russia have been brought there. “Russia flagrantly violates the Geneva Convention on the inadmissibility of forceful change in the demographic situation at the occupied territory. They create conditions when indigenous people are forced to leave the peninsula, and populate it with people loyal to themselves. For example, they brought 250,000 people from the Donetsk and Luhansk regions, these "vatniks" (slang, meaning pro-Russian and not very smart people), many of them are bandits who participate in lawlessness, and at least 250 thousand, or even 300 - 400 thousand, according to various estimates, residents of the Russian Federation," Dzhemilev informed. The leader of the Crimean Tatar people also believes that Russia is trying to conceal its actions. “This directly contradicts the requirements of the Geneva Convention and is included in the number of war crimes ... All the information about the quantity of newcomers is classified. Almost no one among the Crimean Tatars is working Inside the public authorities possessing such data. Everything is a top secret," Dzhemilev stated. QHA reported, that Mustafa Dzhemilev, Commissioner of the President of Ukraine for the Affairs of Crimean Tatars had informed that amendments to the Constitution on the Crimea were being prepared. According to the drafted changes, the Autonomous Republic of Crimea may become a nationally territorial republic.